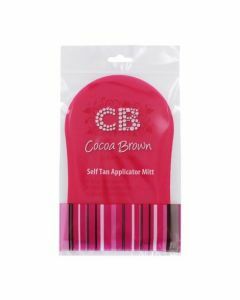 Create the perfectly bronzed glow with the easy to use Cocoa Brown Self Tanning Wipes. 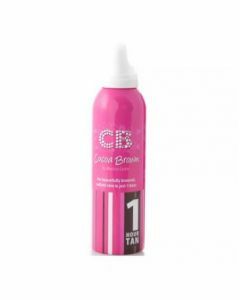 Cocoa Brown Self Tanning Wipes are the ultimate glow-on-the-go tanning wipes. These easy to use wipes are ideal for creating a beautiful & natural looking fake tan when you are on the go.